The Football Association of Wales have today (Wednesday, 8th May) released a statement regarding the issues surrounding Barry Town. Ton Pentre were due to play Barry Town on Tuesday evening before owner Stuart Lovering informed the Bulldogs that the match had been cancelled just hours before kick-off. The statement issued on faw.org.uk says: “The Welsh Football League have received correspondence from Stuart Lovering, the owner of Barry Town Association Football Club Limited, withdrawing the football club from the League. “The Welsh Football League Management Committee will be meeting on Monday and will discuss the ongoing situation at Barry Town. “The FAW has sympathy with the supporters of the proud club who want to see their team playing football and continuing the long history and tradition associated with Jenner Park. As a result of the above, the Bulldogs remain uncertain as to whether Tuesday’s match will be re-arranged and Saturday’s game with Barry Town at Ynys Park looks increasingly unlikely that it will go ahead. 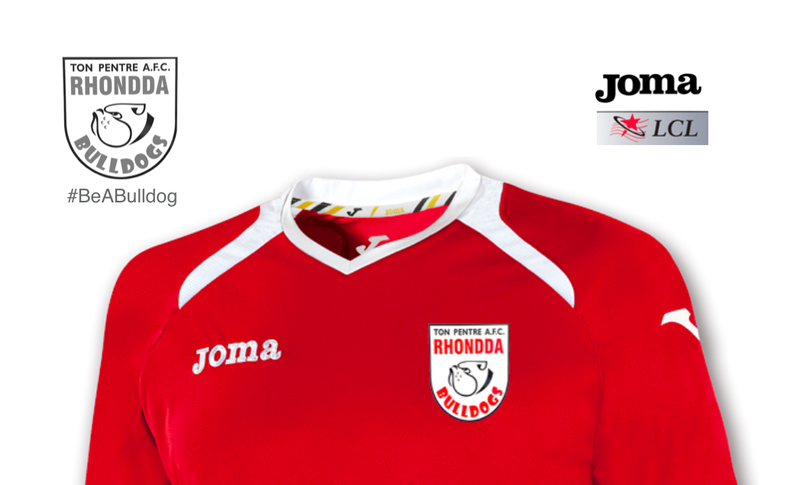 Please keep checking TonPentreAFC.com, Twitter (@TonPentreFC) and our Facebook page for the latest.